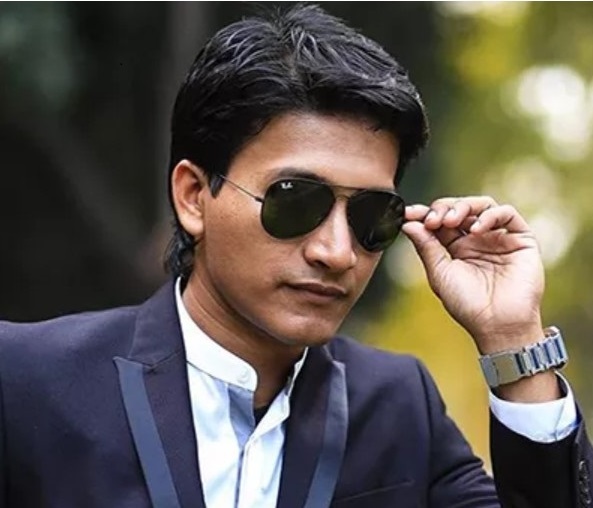 Syedur Rahman is an Architect and Developer in Microsoft .NET platform with specialization in DevOps, System design & optimization in Asp.net and SQL Server. He has been active speaker of workshop like Acceptance Test Driven Development which was held in December, 2016 in Regional Scrum Gathering Portugal. He has a vast knowledge in the field of DevOps, recent workshop being DevOps on October, 2016 in Regional Scrum Gathering China. Syedur has been conducting multiple training programs and workshops on DevOps, Scrum, and Agile,Engineering best practice in different organizations and local community. With more than 12 years of experience in programming, he also has participated in national and international programming conferences in between years 2003-2007. From the last two years, Syedur has been involved enormously in numerous DevOps training sessions both in Bangladesh and internationally. With CSM, CSPO, CSM, CSP, SA and Microsoft Certified Professional (MCP) certifications in his belt, he is responsible for introducing, training and following Agile and Scrum in many levels. There are no Trainer available yet.